Located on the tip of Mexico’s Baja California Peninsula and secluded in a private community, the new Secrets Puerto Los Cabos is the latest addition to the Unlimited-Luxury® family of AM Resorts. A divine mix of elegance and opulence, the lavish resort treats guests to 500 grand suites, each with a full bathroom and a Jacuzzi tub, a private, furnished terrace or balcony, complimentary mini-bar, and free WiFi with Unlimited Connectivity. The Sea of Cortez offers fantastic, marina views and a three-mile beach for guests to frequent. FORE! 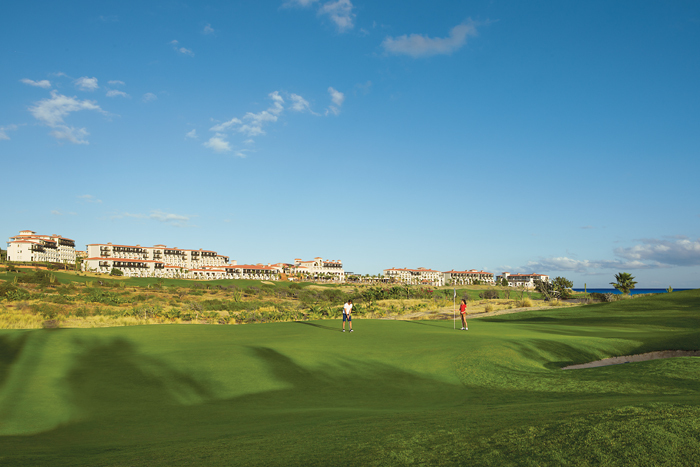 Play at world-class golf courses. 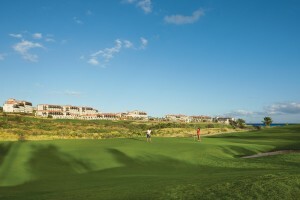 Aptly named, this golf and spa resort blends leisure with relaxation. Less than 15 minutes away at La Marina Golf Club, two “composite” 9-hole courses, designed by golf greats Jack Nicklaus and Greg Norman, await avid players with a par 71. On-site, the Secrets Spa by Pevonia is 12,000 square feet of splendid indulgence. A Swiss shower, sauna, steam room and relaxing indoor lounge area compliment the massages, body treatments, facials, manicures, and pedicures that pamper clients into sweet surrender. Dine at the authentic Italian bistro Portofino. 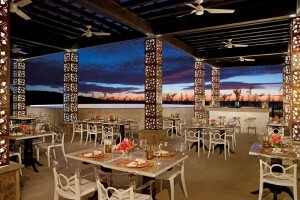 Secrets Puerto Los Cabos hosts a myriad of adventurous activities and exciting entertainment. Guests can partake in cooking lessons, Tequila tasting, wine tasting, Spanish lessons, massage lessons, dance lessons, beach volleyball, movies on the beach, rifle shooting and archery tournaments, shuffle board, giant chess, Pilates, yoga, and a wide variety of water sports. At night, the resort holds theme nights and a manager’s cocktail party. 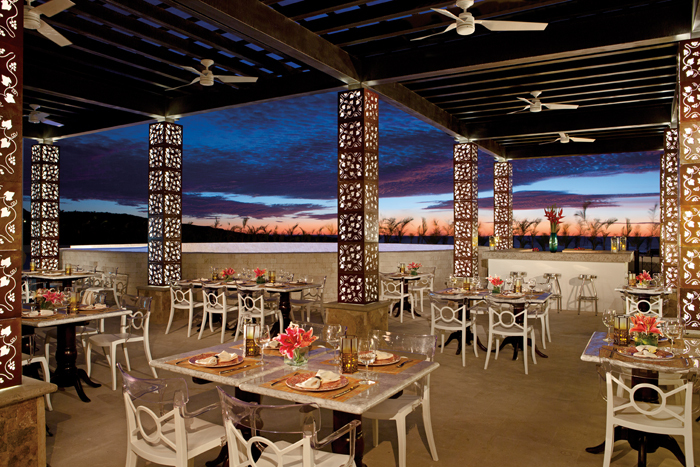 With the Sip, Savor, and See Dining Experience, guests of Secrets Puerto Los Cabos can also enjoy dinner and live entertainment at nearby AM Resorts such as the four and a half-star Secrets Marquis Los Cabos and the fun Dreams Los Cabos. In Puerto Los Cabos itself, world-class sports fishing and whale watching (seasonal) take would-be adventurers onto the Sea of Cortez and the Pacific Ocean. The famous rock formation El Arco is a must-see, and colonial towns of San José del Cabo and Todos Santos charm guests with local cuisine and a welcoming atmosphere. Within walking distance of the resort, the Dolphin Discovery Los Cabos gives visitors a chance to meet the marvelous porpoises at one of the most exclusive centers in the world. 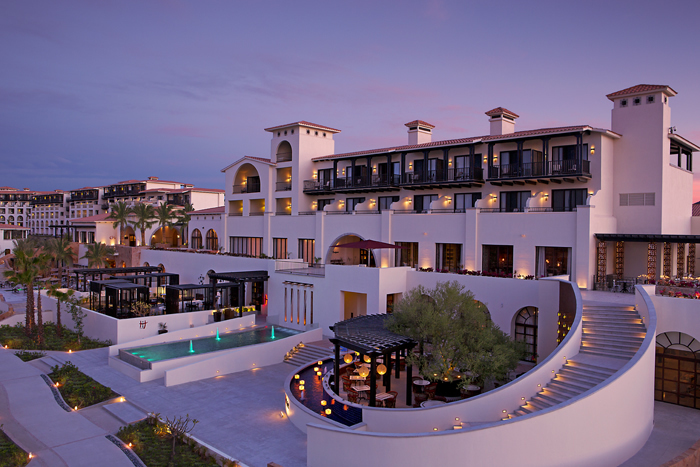 With a sophisticated flare and masterful service, Secrets Puerto Los Cabos beckons golf gurus and spa seekers for the ultimate escape into relaxation and enjoyment. 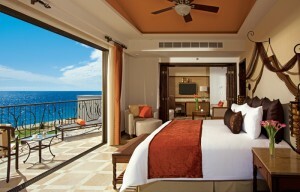 Check out GOGO Vacations for great deals to this luxurious resort.